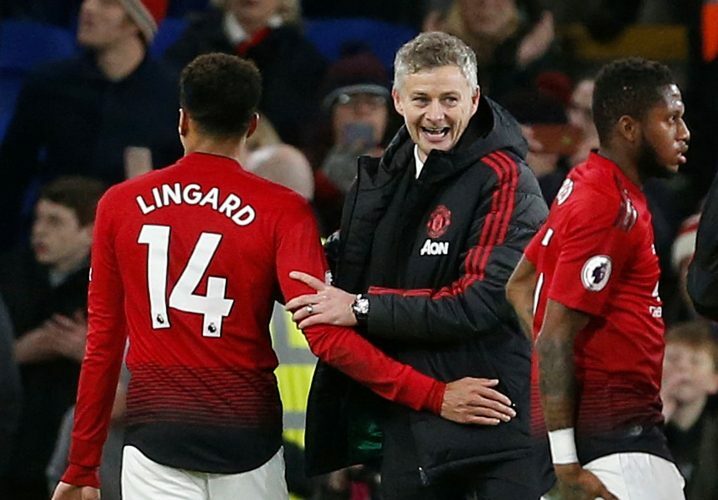 While Ole Gunnar Solskjaer’s resounding victory against Cardiff will instill great hope, it is unlikely that the Norwegian will be gifted the full-time gig. Selling the Italian is a no-brainer, given how he was almost on his way out in the summer itself. Besides, he doesn’t fulfill a proper role at the club anymore, now that Mourinho’s use of him as a fullback to fall back on is gone as well. While he did get into trouble under Mourinho, the reason for his likely being sold is due to the availability of other options. Ashley Young and Diogo Dalot are far better players in the position, particularly with a view of how Solksjaer is apt to lineup. One way or another, United are getting a new centre-back, either in January or in the summer. As of such, they will be incentivized to clear up the bill a little by selling either one of these defenders who will simply be surplus to requirement. Andreas Pereira has a swiftly ticking contract over his head and will require assurance from the club that he will be used extensively under any future set-up. As for Matic, the departure of Mourinho may quickly dry up his hopes of starting and the youth of the former may be a sticking point. If Pereira is deployed, Matic may leave and vice versa. An unfortunate turn of events, but one that seems likely. The Belgian striker doesn’t fit well in the plans of either Solkjsaer or Pochettino (the gaffer United are most linked with). As of such, given his age and potential, he is unlikely to stay on at Old Trafford merely to warm benches. Further, his chances of leading the line are dampened even more by the sheer brilliance of Rashford and the promise that Mason Greenwood has been displaying in the youth ranks.